Global payments giant Mastercard today announced the launch of a new retail accelerator, set to give a group of European start-ups the tools they need to achieve rapid growth. 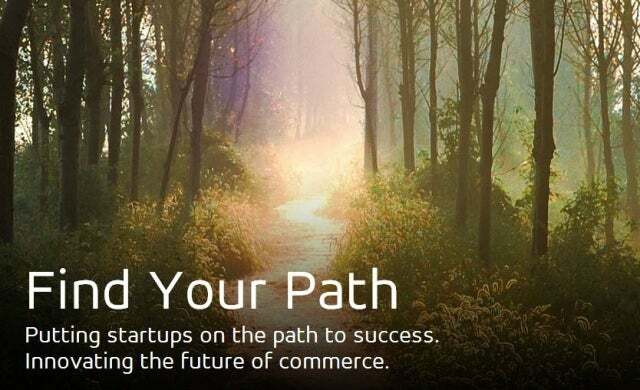 Entitled Start Path, the 12-month programme will give up to eight early-stage retail companies a wide-ranging package of support, including dedicated space, mentorship and customised learning, en route to securing their first Series A funding. As part of the process, each company will also gain the chance to pilot its offering with one of the scheme’s commercial partners, which include ASOS and Capital One amongst others. Located in Dublin, Start Path’s support will be delivered via a mix of onsite and virtual services. Stephane Wyper, who is leading the Start Path programme on behalf of Mastercard, said: “The future of commerce will be shaped both by traditional players and by start-ups that are already experimenting with the next generation of solutions. The scheme will launch in late July, and is accepting applications until May 16. Interested start-ups can find out more and apply here.